Experience health, fitness and all round well being with a real difference. 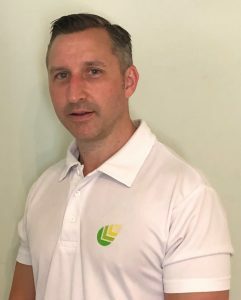 Our personable and experienced staff will guide you through your journey to achieving your fitness goals with the perfect balance of training, motivation and advice. 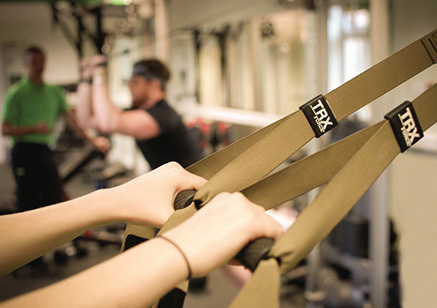 These classes are designed to build strength using free weights, cable machines, TRX and more. They are guaranteed to get a sweat on and to test the body. All levels of fitness are welcome. These classes use boxing training styles designed to improve your cardio ability using boxing style training, skipping ropes, punch bags, BOSU and more. We do supply boxing gloves but you can bring your own! Our HIIT classes are high intensity workouts designed to burn fat and test your cardio ability using a variety of gym kit including Kettlebells. 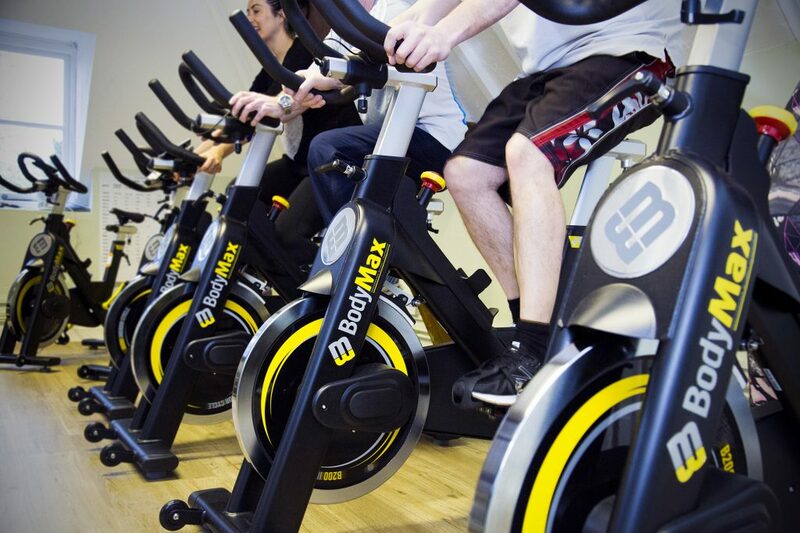 A class designed to test your cardiovascular endurance using spin bikes, rowers and x-Trainers. Pilates classes offer many physical benefits including strength, flexibility, improved posture and balance. They involve structured exercises that can be easily adapted to suit individuals. 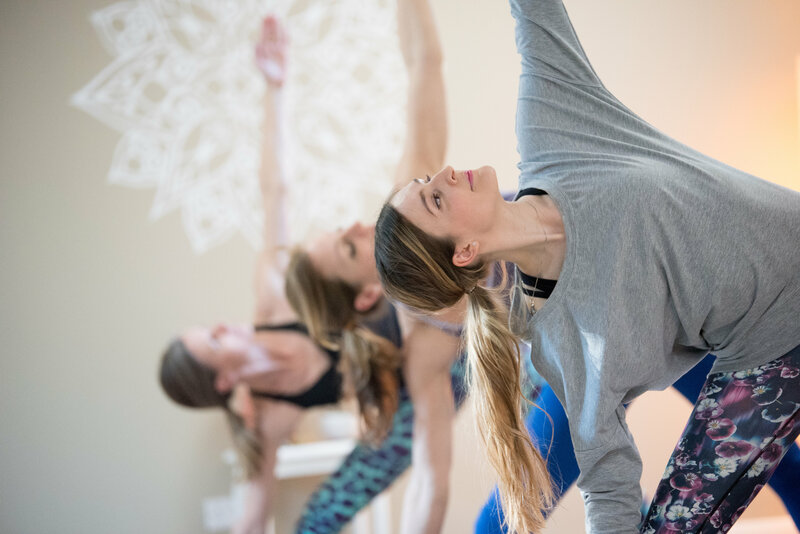 Pilates provides the foundation to support busy lifestyles, sports, and rehabilitation, as well as the pre and post-natal experience. At Linear we teach a different range of yoga classes. We offer Vinyasa Flow Yoga, Restorative/Yin Yoga and Yin/Yang Yoga. 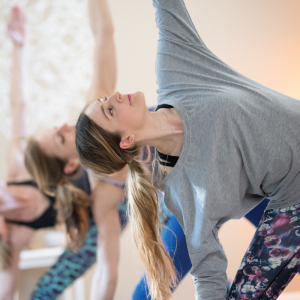 Yoga has many proven benefits for our overall health and wellbeing. A regular practice of Yoga helps you to live fully and consciously and improves your health on many different levels. 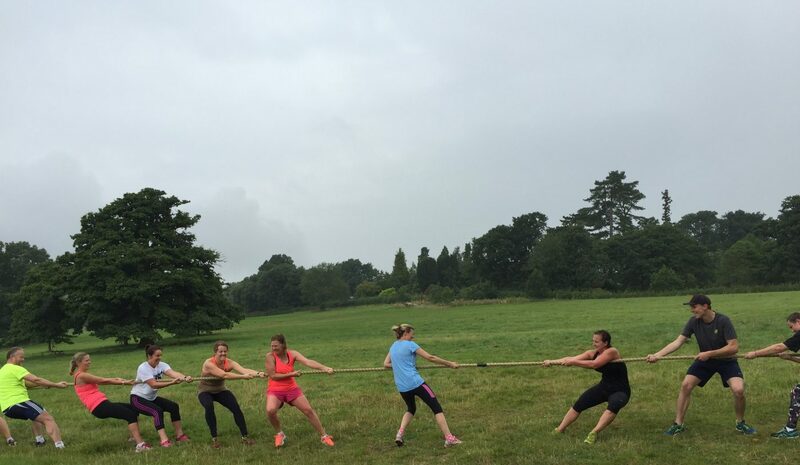 These are a 45 minute full body outdoor workouts which take place in the beautiful grounds of Borde Hill Gardens. The sessions are designed and adapted by a personal trainer to ensure you progress no matter what your initial level of fitness. Our running club gives everyone the opportunity to get outdoors and enjoy the beautiful grounds within which Linear Health & Fitness is located. 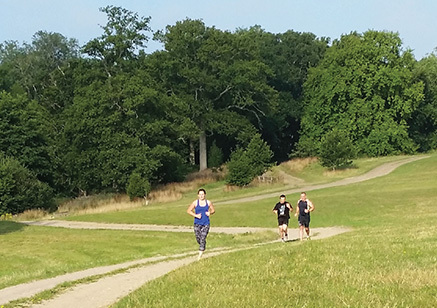 Run or jog at your own speed around our picturesque 5k cross-country circuit. 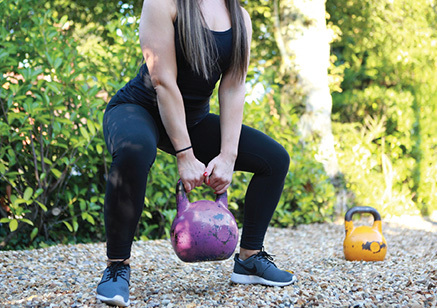 Individual Personal Training allows us to work with clients on a one-on-one basis, tailoring all of our training and nutritional advice to your circumstances and goals. 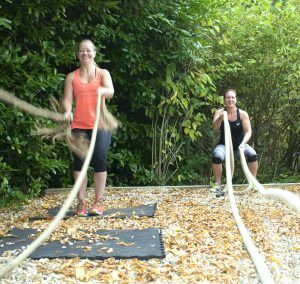 Private Group Personal Training combines the social and motivational benefits of training with friends or colleagues, while giving many of the benefits of the tailored training and nutritional advice of Individual Personal Training. 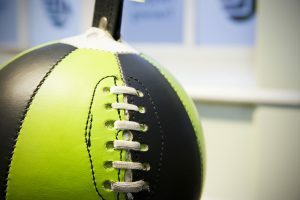 We also offer bespoke training packages for sports clubs. 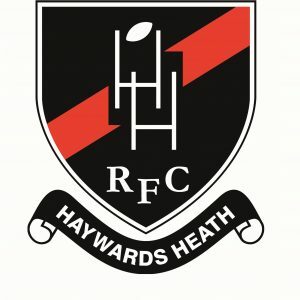 These can include personal trainers of the Linear Health & Fitness team providing on or off-site group training activities for sports club members, as well as the hire of the gym, studio and treatment rooms for the exclusive use of your club. Our experienced therapists specialise in the prevention, treatment and rehabilitation of routine sports injuries. 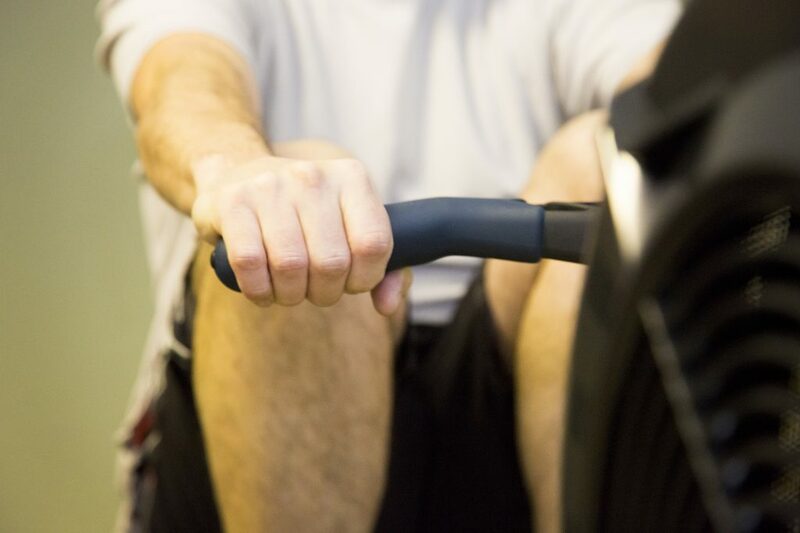 Our aim is to return our patients to their full functional fitness. Our therapist can provide a range of massages including holistic swedish, pregnancy massage and labour massages. 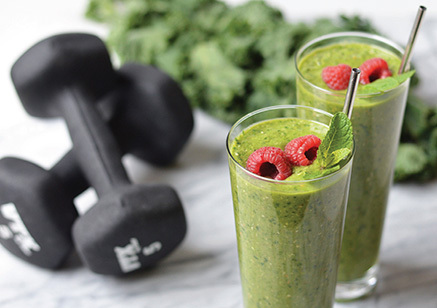 A professional nutritionist is available to provide confidential, individual nutrition advice to meet your personal needs whether you are looking for weight loss; help with what to feed your child; or a sports nutritionist.